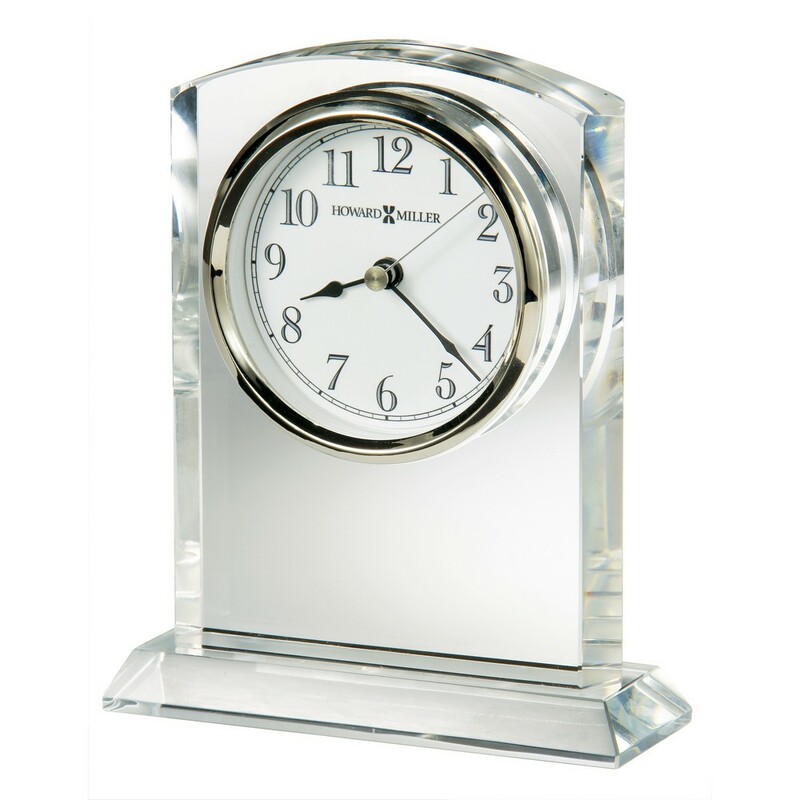 Featuring an elegantly arched top, the Flaire Crystal Table Clock is a beautiful addition to any desk or table. The clock features optical crystal with beveled sides and base. The white dial is highlighted with two-tone Arabic numerals and black minute track, surrounded by a polished silver-tone bezel. 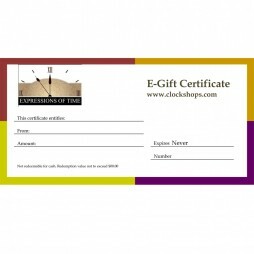 It is presented in an elegant black box for gift-giving. White dial with two-tone Arabic numerals and black minute track, surrounded by a polished silver-tone bezel. 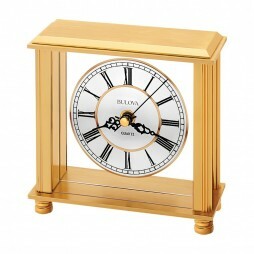 The Cheryl Table Clock features a detailed brass finished metal case and metal dial with gilt ring. 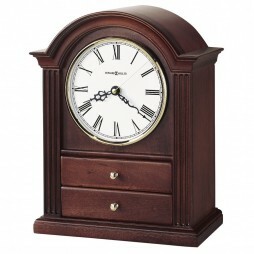 The Roman numerals add elegance to this classic piece! 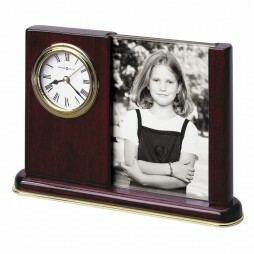 It also includes a brass engraving plate to customize for gift-giving or commemorate an event.